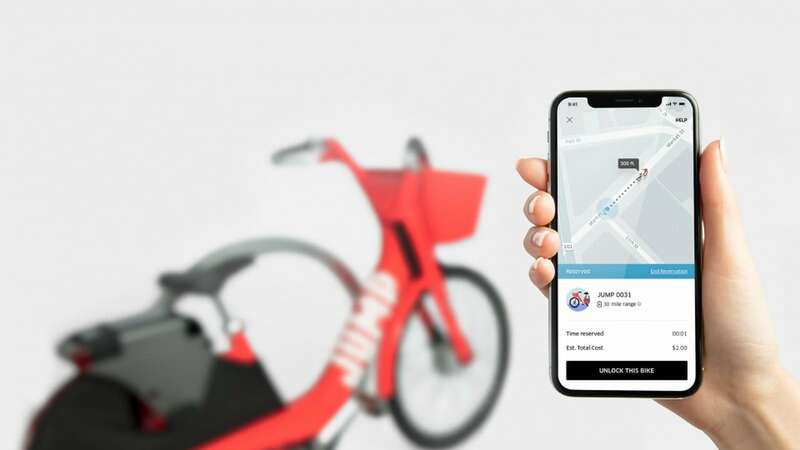 Uber CEO thinks that it will only be a short-term hit as more users will take shorter journeys. 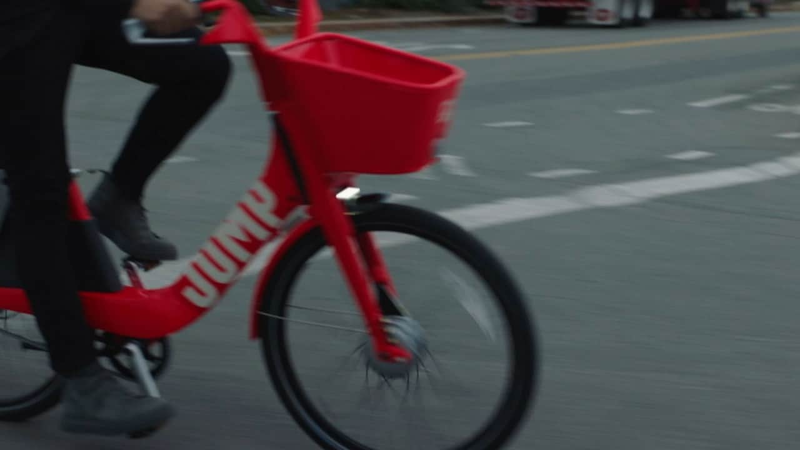 The new Uber service, to be provided by JUMP, a bike-share startup acquired by Uber in April. 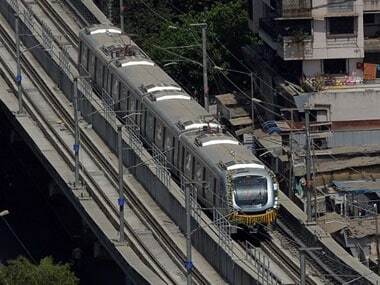 An man jumped off the concourse of Ghatkopar metro station while he was being taken for questioning by the security personnel. 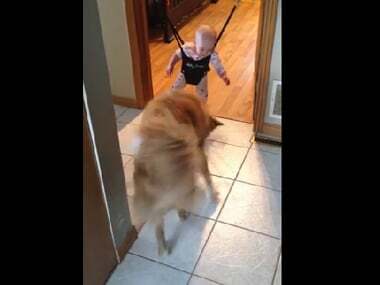 In this heart-warming and hilarious moment, a baby teaches the family pet how to jump.